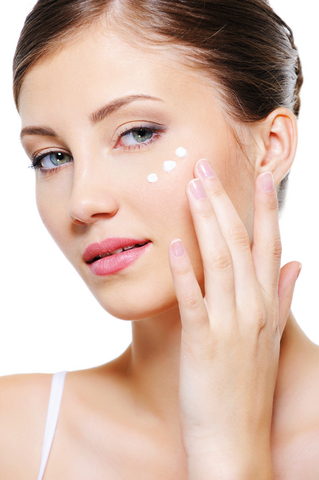 Do these signs of aging sound familiar: Fine lines, wrinkles, dark spots, loss of elasticity and breakouts? Theraderma Skincare Anti Aging-Repair Serums & Treatments pack concentrated power in small doses. These potent formulas repair aging or problem skin. The active ingredients plump and smooth the skin to control unpleasant skin conditions and provide a youthful and healthy look.